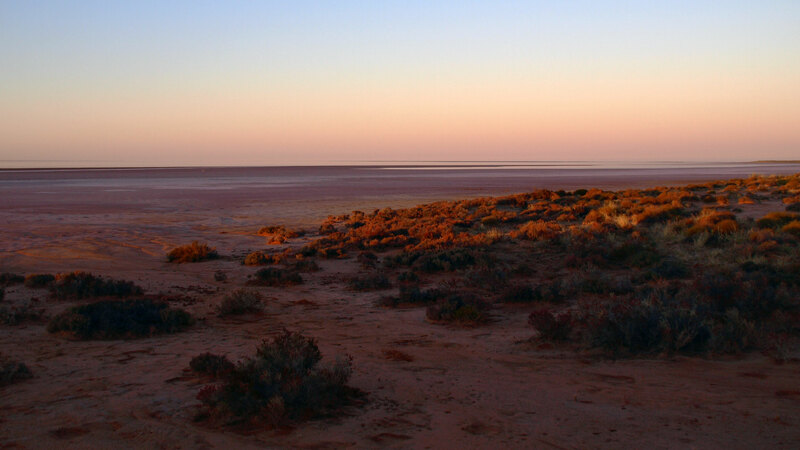 Since 1988 Diamantina have been leading award winning remote expeditions into Outback Australia. We are a family business passionate about nature and the Outback. We travel in desert equipped forward seating Toyota Landcruisers. 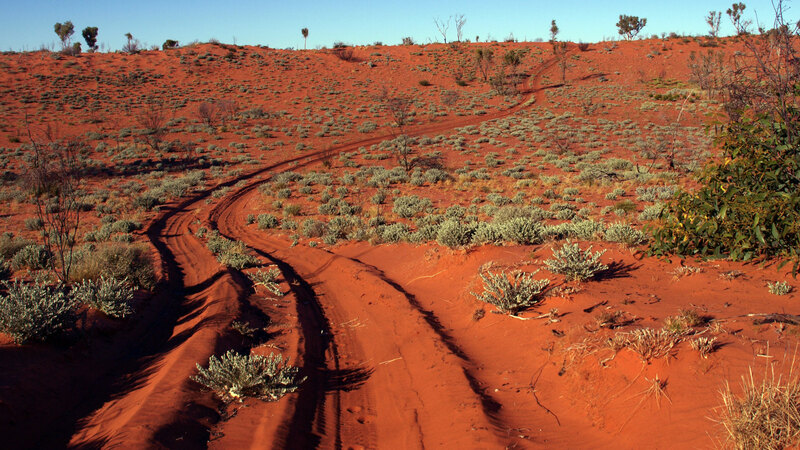 These are simply the most reliable, comfortable vehicles for outback conditions. All vehicles in our fleet are under two years old. 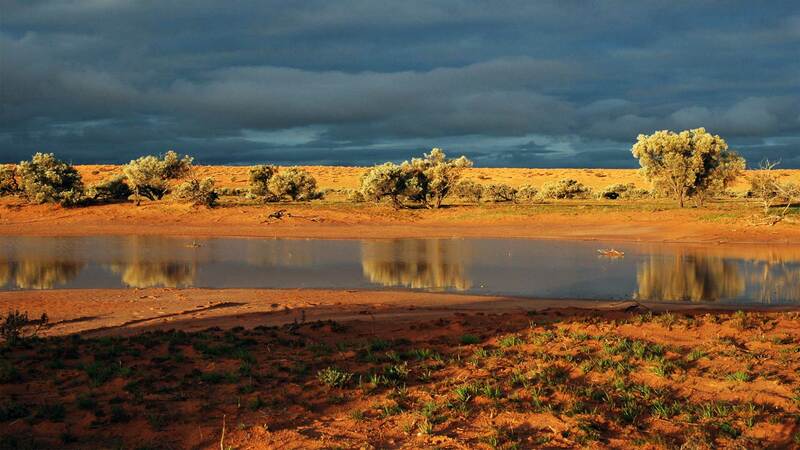 We have a guide to guest ratio of 1:4 and our guides are all passionate about the outback. Having worked with numerous scientists in the field for over 30 years we will provide you with a high level of expert interpretation on both the natural and cultural history. 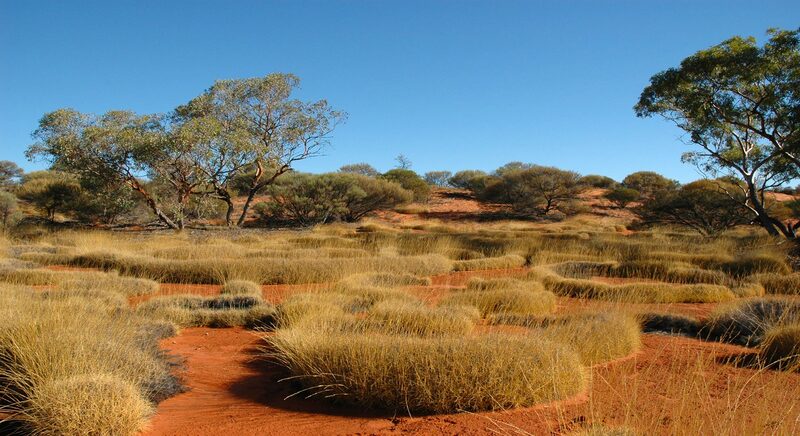 If you want to experience the real outback, explore desert Aboriginal culture and immerse yourself in nature, we are the outfit for you - we are Australia's leading outback eco tour operator. Camping is in luxury swags that come fully made up with sheet doona and pillow case rolled out on a stretcher. We provide a safe environment for single people and couples. Our guest to guide ration is 4:1. and our maximum group size is 17. Many of our guests are over 50s. Age is no limitation to joining one of our expeditions you just need to be in good health and love nature and wild places. In the evenings sit around the blazing campfire reliving the adventures of the day as your crew prepare a delicious meal. As a chef, author of two books and television presenter, I am passionate about food, so you can expect to eat very well. Modern cuisine with fresh ingredients cooked over the open fire. Yum! The GSTC is an independent body that establishes and manages global standards for sustainability in travel and tourism with the aim of increasing sustainable tourism knowledge and practices. Diamantina hold the highest acknowledgement for environmental understanding, operational practices and cultural representation as defined by Ecotourism Australia. This provides you with an assurance that we have a proven commitment to the highest quality of service, accredited through the Australian Tourism Accreditation Program. The Respecting Our Culture Program is a triple-bottom line sustainability program for Australian tourism experiences that authentically and respectfully present Aboriginal Culture. Subscribe here for our free newsletter. We will only send you information on Diamantina and we will never share your details. I hope you enjoy this website and our collection of fine boutique expeditions. Whether you want to travel in our vehicles, or you have your own 4X4 and wish to tagalong, we look forward to welcoming you on board for a wonderful holiday soon. The combination of your professionalism, tireless energy, friendly personalities and culinary skills created a holiday with everlasting memories. It was great travelling with Diamantina. Just finished the Canning trip. We had a fantastic time with the best tour guides in Oz. Their experience, knowledge, camaraderie and personalities made this trip a great all-round experience. I am full of admiration for your ability to produce such brilliant food in such remote locations.We couldn’t have asked for a more capable team to cross the desert with. It is a wonderful experience. We did the Simpson in 2017, Canning 2018 & have just booked for Bindibu in 2019. 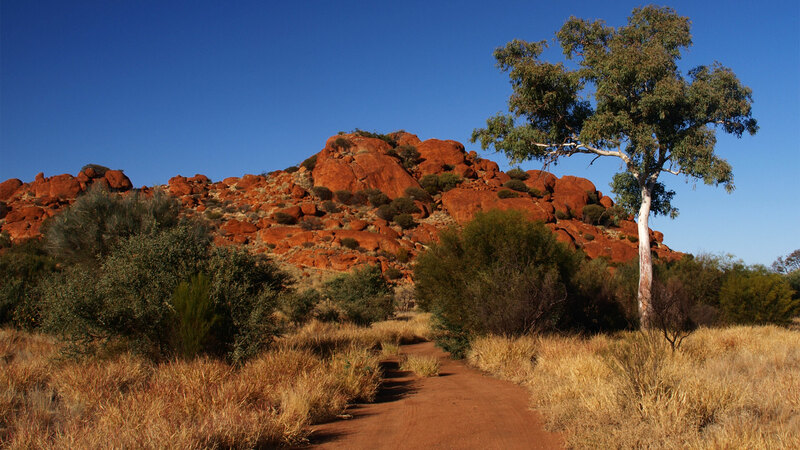 We are experienced outback travellers and have returned to travel with Diamantina as they make outback travel safe, easy and fun. I loved every expedition, the adventures, the beauty, etc. The food is excellent. If you are happy to rough it and be part of an expedition, I recommend Diamantina Outback Touring Company to you. I have done 4 expeditions with the Diamantina crew - CSR *2, Ultimate Outback and Wills. Each expedition is a unique experience.Respect for the outback and flexible to meet the needs of the travellers. Superb in all respects: tour planning, crew, vehicles and food. Andrew a miracle maker with each meal. With apologies to the NT tourism board - you will 'never never know' if you don't give Diamantina a go! Love getting out in the bush with Andrew and the crew! An absolutely first class touring company.You go to places that very few people have been too, seeing the night sky as it should be seen .